Well actually YOU all did it, by successfully taking part in the Kickstarter for "My Brother's Lion". We exceeded our goal and are on our way to finishing the first of many children's books by author/illustrator ​Josh Burleson. Journey through our site and get to know us. Thank you again to our supporters. 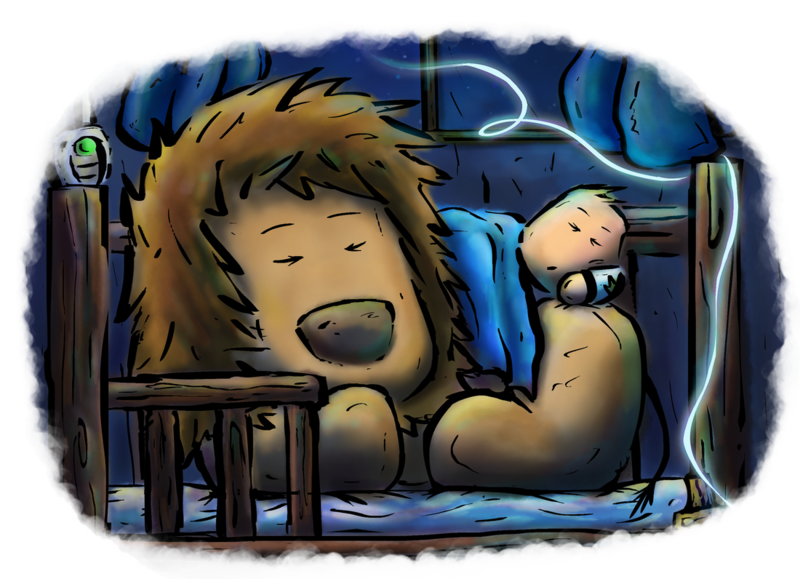 "My Brother's Lion" is the first story in a planned series of children's books. Be sure to sign up for our email list and follow us on social media for information about new releases. Thanks to each of our backers, "My Brother's Lion" was successfully funded over it's goal. Click the image below to checkout the Kickstarter page.